Located in New York City’s iconic Hell’s Kitchen neighborhood, The Skyline Hotel NYC is just moments from it all: Broadway theaters, Central Park, Madison Square Garden, and more. Our neighborhood's cinema-worthy streetscapes are just that: Hell's Kitchen has provided the backdrop for countless films set in New York City, including The Godfather, Sleepers and West Side Story. No matter how many generations pass through, the neighborhood never loses its cool. Come see New York City from a local’s perspective at the Skyline Hotel NYC. A park that needs no introduction, Central Park is an icon of New York City. 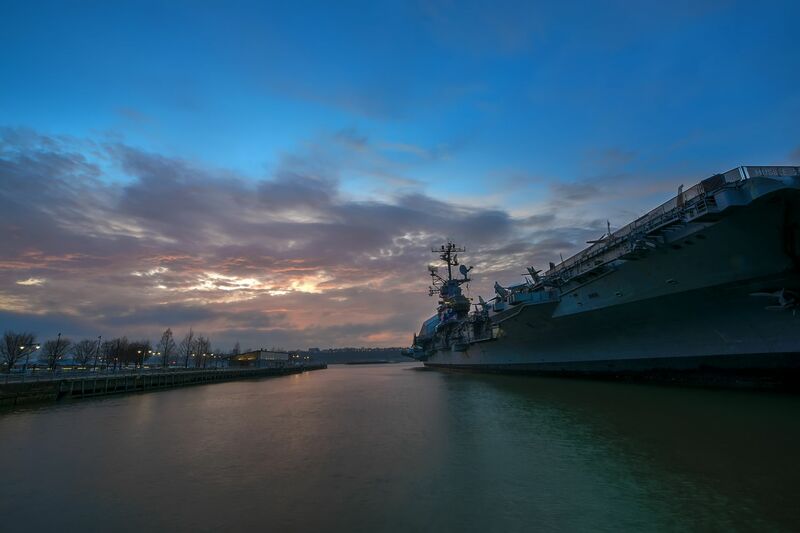 With over 800 acres of green space, trails, and recreation areas, and stretching from Midtown all the way toward upper Manhattan, this park is the heartbeat of the city. While you could spend days exploring its winding trails and secret gardens, keep an eye out for community events and performances. Who knows, you might accidentally stumble upon a performance of Shakespeare in the Park. Just at the entrance of Central Park, and a short walk from the Skyline Hotel, is the equally iconic Columbus Circle. As an intersection of commercial and residential districts, Columbus Circle is home to many shops, restaurants, and theatres. 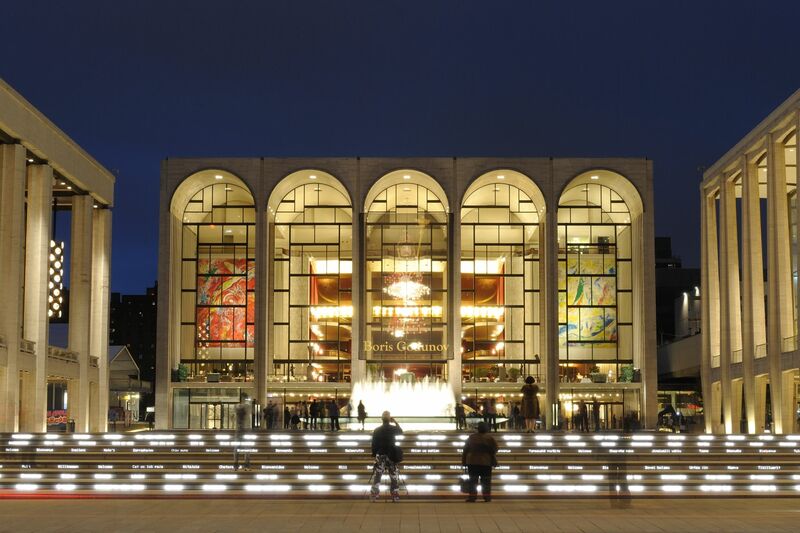 Perhaps its most famous neighbor is the Lincoln Center for Performing Arts, just a few blocks north of the circle. 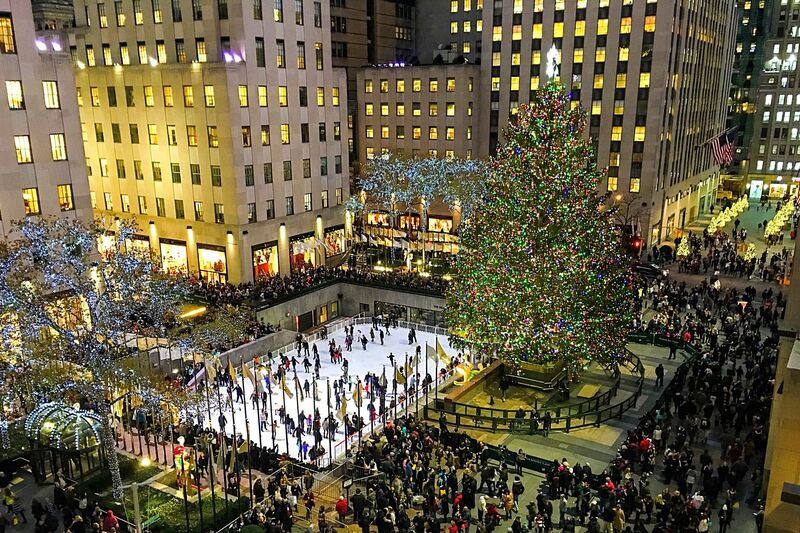 This historic theatre is known for hosting internationally renowned performances, including home town cultural heroes The New York Philharmonic, the Metropolitan Opera, and the New York City Ballet. Be sure to book tickets in advance to these performances. 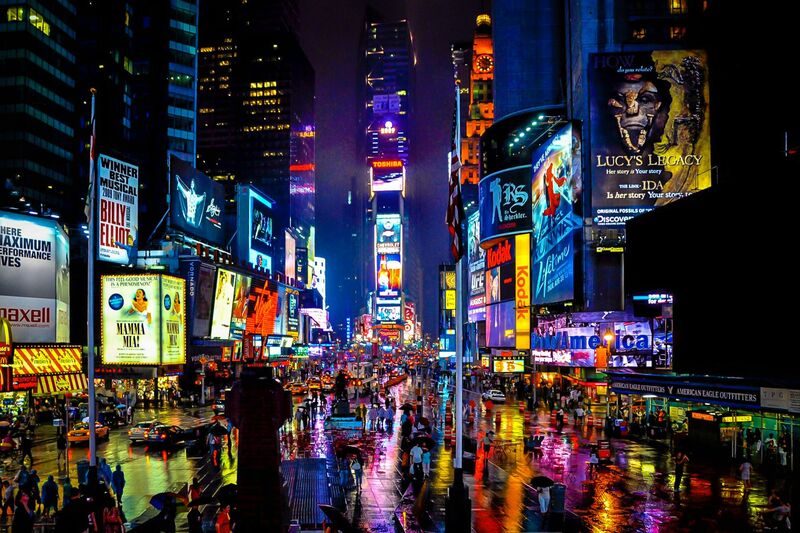 Larger-than-life billboards, neon signs, and twinkling marquees of Broadway shows: it must be Times Square. 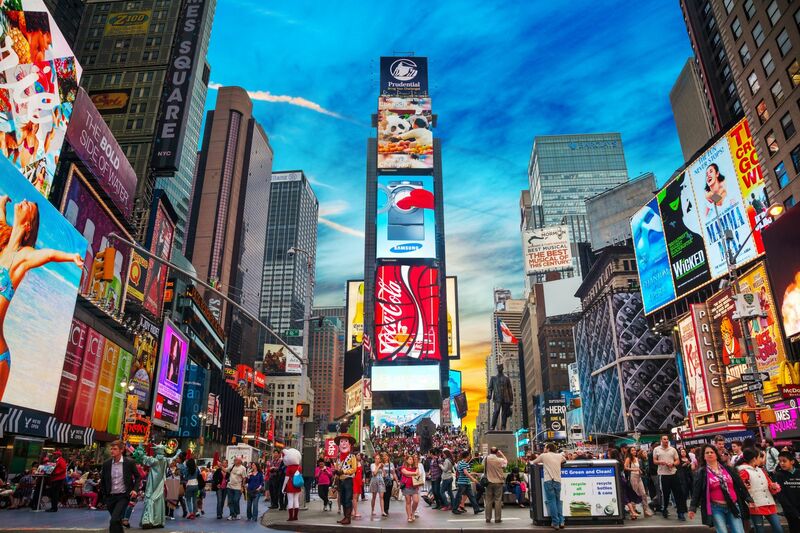 An iconic attraction in New York’s Theatre District, Times Square is truly a collision of culture and light in the city. 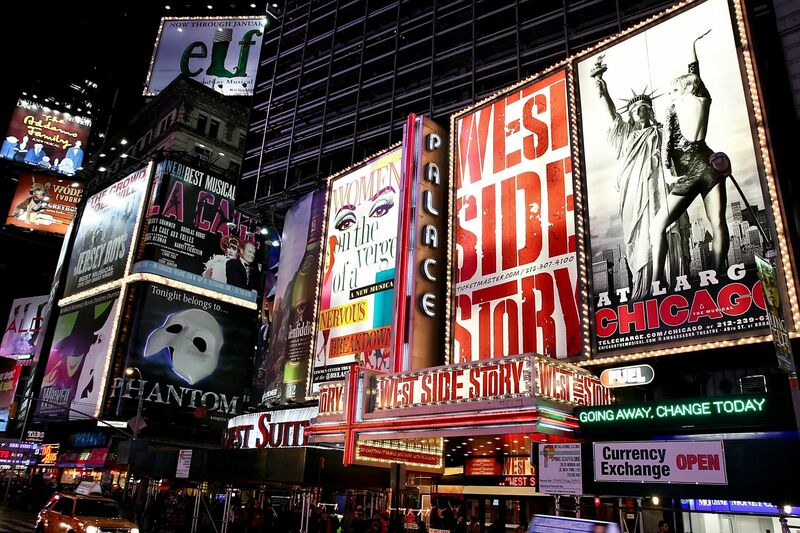 Home to iconic pop-culture events, the epicenter of musical culture and prestige, the bright lights and endless excitement make this a must see for any visitor. While the shuffling of commuters and subway trains in Penn Station fill the underbelly of Madison Square Garden, it’s impossible to hear over the roar of excitement over a basketball game, hockey match, or sold out concert. Home to the Rangers and the Knicks, Madison Square Garden is packed no matter the season. Summer fills its stadiums with all-star headliners, while the respective sport seasons have athletes competing against their rivals on New York’s biggest stage. No matter when you stay at the Skyline Hotel, there is bound to be action over at The Garden.